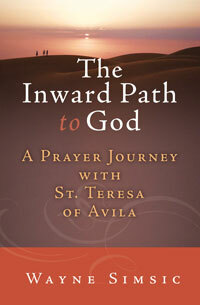 In this book, author and retreat master Wayne Simsic introduces St. Teresa's map for the journey of prayer as outlined in her masterpiece The Interior Castle. 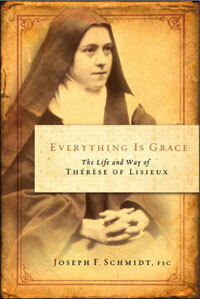 First, Simsic invites the reader to focus on two fundamental themes for Teresa: turning inward and growing in the virtues of charity, detachment, and humility, which she considered essential for prayer. 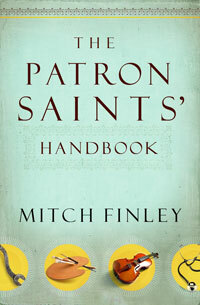 Then he describes the life of prayer as it unfolds in the dwellings of the interior castle. 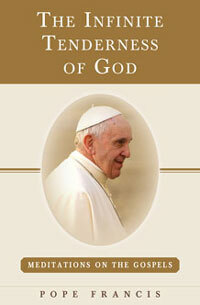 As readers move with Teresa into the deeper dimensions of life and love, they will discover their own path of prayer.